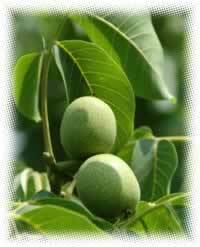 Black walnut is an astringent and antifungal agent that protects skin against allergens and infections. Use as a cool compress for ringworm infections. Recipe Instructions: Poultice :Make a strong tea of black walnut leaf and apply as a skin wash 3 times daily.